I know you're a pretty busy toy company, but I need you to take a moment to look at this Scrabble set. 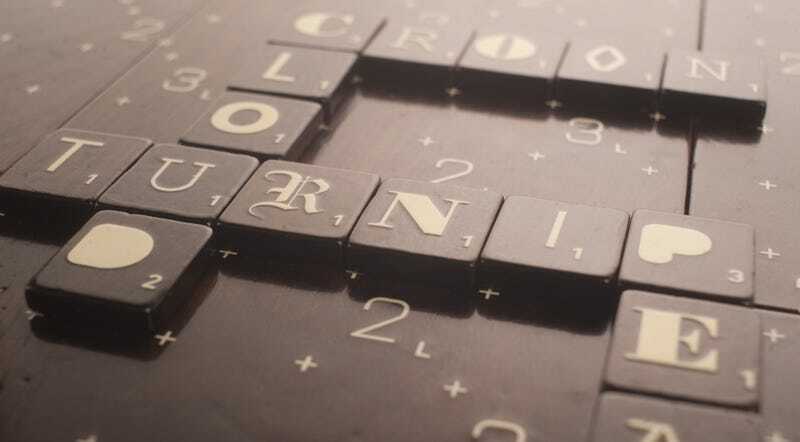 Look at the gorgeous mix of typefaces used for its tiles. Look its solid walnut game board. Look at its simple birch box. It's absolutely stunning. And I want it.